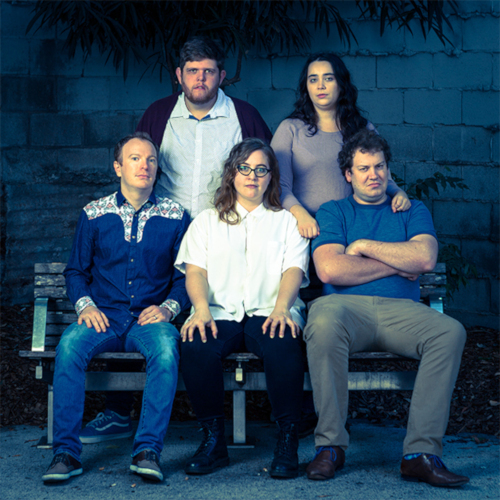 Big Fork Theatre is Brisbane's home of Improvisation and Sketch Comedy. Big Fork Theatre offers regular shows, jams and classes to help grow the Brisbane improv and comedy community. Devoted to American style improvisation and sketch Big Fork Theatre's founders have trained with such comedy institutions as Upright Citizens Brigade, iO Theatre Chicago, The Second City and Under the Gun. Every Friday 7:30PM - tickets $10/$7. Check out http://www.bigforktheatre.com/ to find out more.